A dangerous nuzzle? A man in western Abu Dhabi hugs a camel brought in from Saudi Arabia for beauty contests. Middle East respiratory syndrome circulates in camels across the Arabian Peninsula. Blame it on the camels. When scientists first detected Middle East respiratory syndrome in 2012, the big question was: Where is this virus coming from? For several years, scientists hunted the deadly virus across the Arabian Peninsula, and eventually they found at least one source — dromedary camels. "The presence of the virus in camels is fairly well established and is widely accepted," says Mark Pallansch, director of viral diseases at the U.S. Centers for Disease Control and Prevention in Atlanta. Today scientists still don't have a good understanding of how MERS is transmitted from camels to people. But here's what researchers believe might happen. MERS circulates in dromedary camels in the Middle East, making them sick every now and then. When people work with a sick animal — or perhaps drink its milk — they may catch the virus. Then if an infected person seeks medical help, MERS can spread to dozens of people because the virus flourishes in hospitals. Eventually all those cases get contained, and that distinct outbreak comes to an end. But then another restless MERS virus makes the jump from camels to people, and the whole outbreak cycle starts all over again. Until scientists figure out exactly how camels pass MERS to people, Pallansch says, more outbreaks will pop up. "As long as there is continual exposure to whatever animal source for MERS exists in the Arabian Peninsula, we will always continue to have sporadic cases," Pallansch says. And those cases could turn up anywhere on the globe. The current outbreak in Korea shows the MERS virus' ability to hitch a ride on a commercial airline and then cause havoc once it lands. This past week, the U.S. CDC just issued updated guidance to doctors, warning them to be on the lookout for MERS in patients who've recently traveled to the Middle East or Korea. The Korean outbreak grew so dramatically in part because doctors were slow to recognize the first case as MERS, says Peter Ben Embarek, head of the World Health Organization's MERS Task Force. As with any outbreak, cultural factors also fueled the spread of the virus, he says. "There is a habit in Korea of when you go to a doctor or hospital, you go and see several hospitals, in the days after, if you feel the need for a second opinion," he says. And that's exactly what happened in this outbreak. Also, families are often very attentive to loved ones when they're hospitalized, which could have put more people at risk of exposure to the virus. There's no vaccine or specific treatment for MERS. Embarek says the most promising potential weapon against the disease is a camel vaccine. Rather than try to address MERS directly in humans, the idea would be to stop the virus at a source. Some vaccine trials are in the works, he adds, but it could be years before there's a viable solution. "In this type of work, developing vaccine takes time," Embarek says. "For the time being, unfortunately, we won't have a vaccine at hand." So, in the meantime, doctors around the world are going to have to be on heightened alert for this deadly disease. Nearly 5,000 people are in quarantine in South Korea after an outbreak of Middle East respiratory syndrome, or MERS. This is the largest outbreak of MERS ever recorded outside the Middle East. Fourteen people have died, and more than 140 cases have been diagnosed. Researchers say the threat isn't going away any time soon. 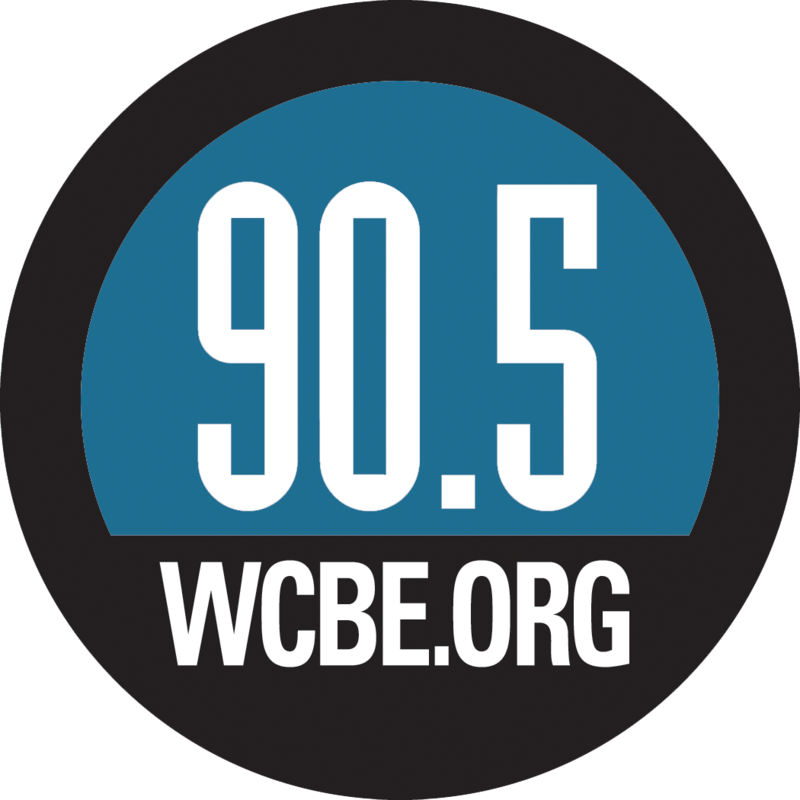 NPR's Jason Beaubien explains. JASON BEAUBIEN, BYLINE: The big problem in trying to wipe out MERS is the camels. From a purely scientific perspective, a lot more research needs to be done to understand MERS and how it's transmitted, but the most likely culprits at the root of this are camels. MARK PALLANSCH: The presence of the virus in camels is fairly well-established and is widely accepted. BEAUBIEN: Mark Pallansch is the director of viral diseases at the Centers for Disease Control and Prevention in Atlanta. His department has been involved in investigating MERS since soon after the first cases were reported in the Middle East in 2012. His team and others have been trying to figure out where this disease comes from. It looks like camels are a permanent reservoir for the virus, and he expects more outbreaks to pop up. PALLANSCH: We are proceeding as if we will have to maintain our vigilance for the near future. BEAUBIEN: Currently, here's what researchers believe is the pattern with MERS. The virus hangs out in camels. 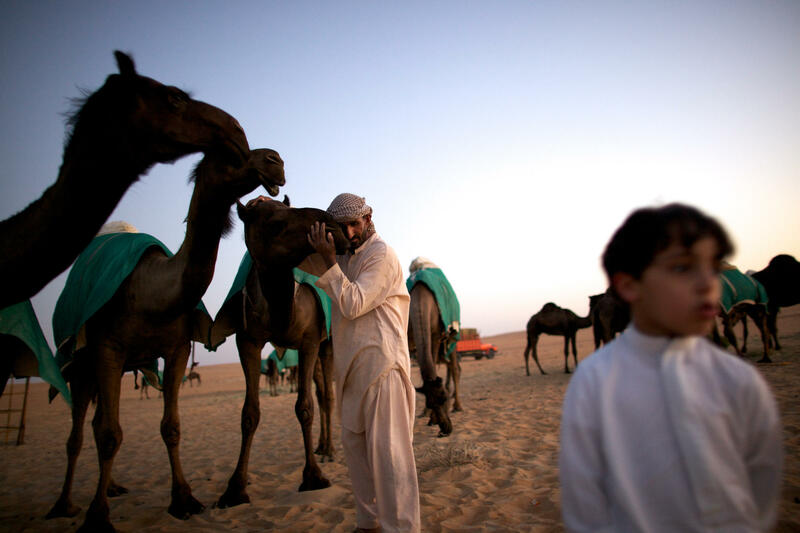 Then when a person is working with the camels or drinking camel milk, they may end up catching the MERS virus. When those people sick people seek medical care, the virus flourishes in hospitals, where it has the potential to spread to dozens of people. Eventually, all those cases get contained, roughly 40 percent of the patients die, and that distinct outbreak comes to an end. But then another restless MERS virus makes the jump from camel to human, and the whole outbreak cycle starts all over again. PALLANSCH: As long as there is continual exposure to whatever animal source for MERS exists in the Arabian Peninsula, we will always continue to have sporadic cases. BEAUBIEN: The current outbreak in Korea shows the virus has the potential travel anywhere commercial airlines fly. The CDC is now reminding U.S. doctors to be on the lookout for MERS among patients who've recently traveled to the Middle East or Korea. The head of the World Health Organization 's MERS task force, Peter Ben Embarek, says the Korean outbreak became the worst ever outside the Middle East, in part because doctors were slow to recognize the first case as MERS. He says cultural factors also fueled the spread of the virus. PETER BEN EMBAREK: There is a habit in Korea when you go to a hospital to see a doctor that you go and see several hospitals in the days after if you feel the need for a second opinion. BEAUBIEN: And that's what happened in this outbreak. Also, Korean families tend to be highly attentive to family members when they're hospitalized, which may have put more people at risk of exposure to the virus in Korea. There's no vaccine or specific drug to treat MERS. Embarek at the WHO says the most promising potential weapon against the disease is a camel vaccine. Rather than try to address MERS directly in humans, the idea is to wipe out the virus at its source in camels. Embarek says some promising vaccine trials are in the works, but it could be years before there's a viable solution. EMBAREK: In this type of work, developing vaccine takes time, so for the time being, unfortunately, we won't have a vaccine at hand. BEAUBIEN: So doctors around the world, he says, are going to have to continue to be on the lookout for this potentially deadly disease. Jason Beaubien, NPR News. Transcript provided by NPR, Copyright NPR.